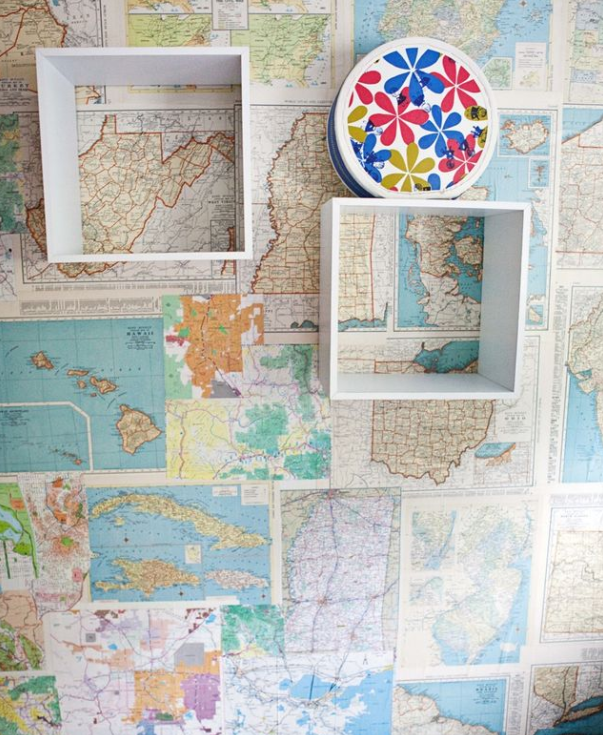 The thought of a small apartment or small house filled with collected objects scattered throughout makes me cringe. Visions of a hoarder quickly come to mind. Did you ever see that television show “Hoarders”? I found it painful to watch. Yet, many of us do have a passion to collect something. Being creative and turning that passion to collect some special object or even clothes and jewelry into a statement is the key. 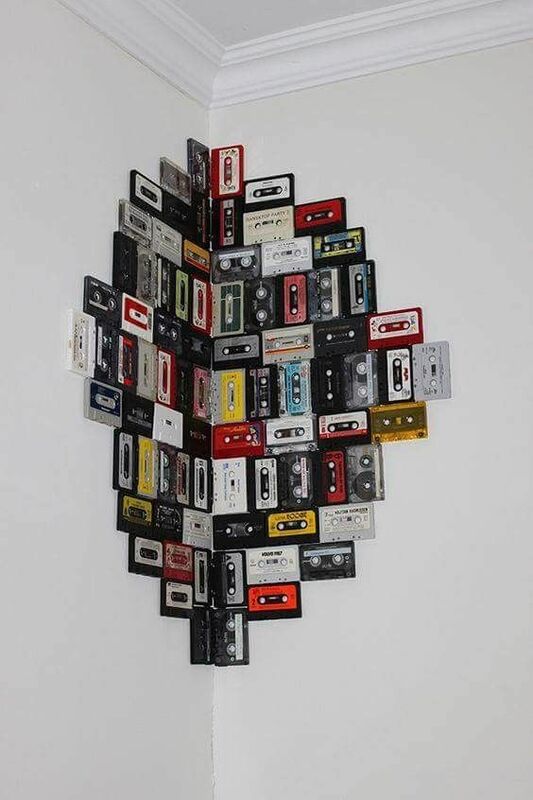 Make it a conversation piece, a focal point, a theme, a peek into your heart. What makes a collection a statement? Items share a common theme. Colors are grouped and pleasingly arranged. An overall pattern is formed, such as a square, a circle or a rectangle. 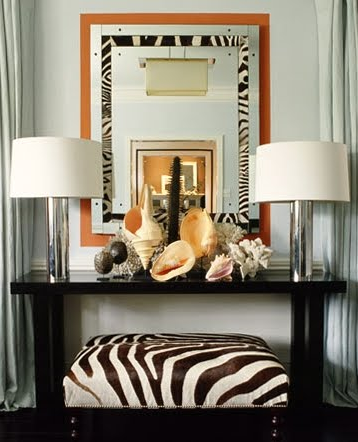 Items are displayed in a container or on a shelf or a bowl, a jar, a frame or on a wall—directing visual interest to it. Shapes of items are similar in sizes and may be small or large or a mix. The collection is restricted to one area of the room or wall. Items are displayed in such a way that you can easily view them. 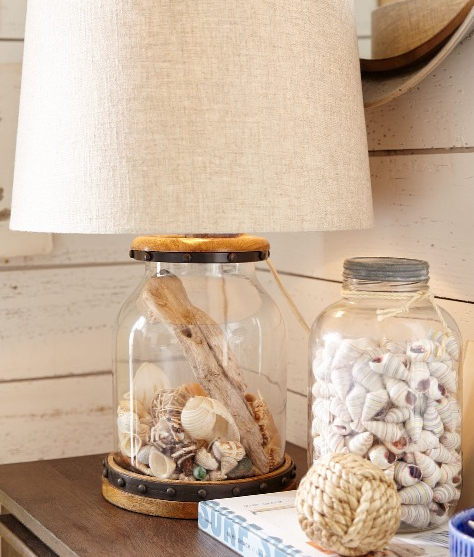 Fillable lamp bases are often viewed with collections of seashells but they’re also great for many other small items. For example, a collection of special rocks. For the passionate indoor gardener, displaying plants can be a challenge. 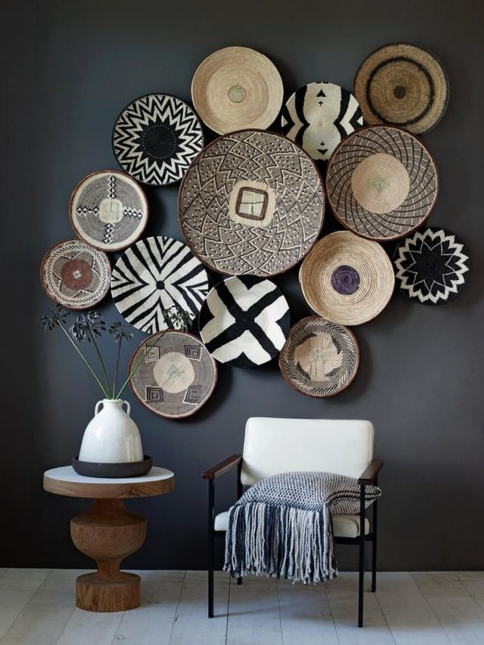 But grouping them together as a collection creates an organic statement. My grandmother had a lot of nicknacks. Tiny cups and saucers, tables, flower pots, teapots, you name it. Some were hand painted porcelain. Some were fine china. She even had miniature cast our skillets and pots. Then there were the animal figurines. 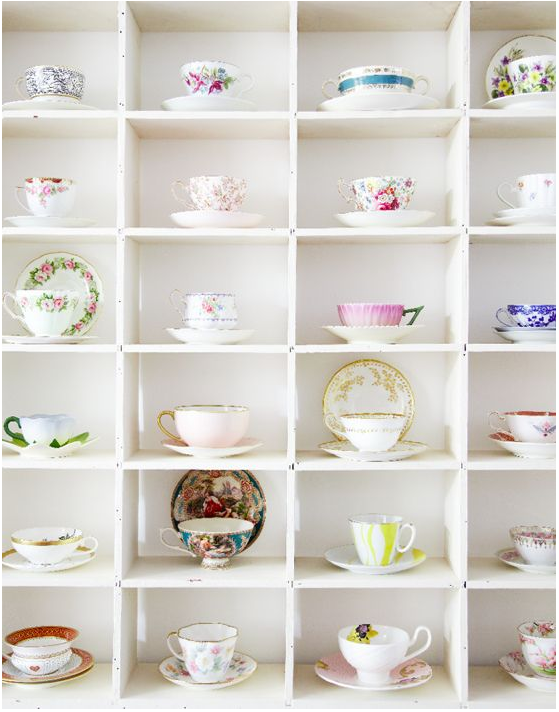 She crocheted and made more cups and saucers that she starched, ironed and molded so that they actually took the shape of real-life size cups and saucers. They rested on doilies on her side tables and the cocktail table. Her 1950's shadow box was filled with these little replicas of real life. And when that was filled, she scattered them throughout her house. There was a time when I thought these tiny replicas were interesting. 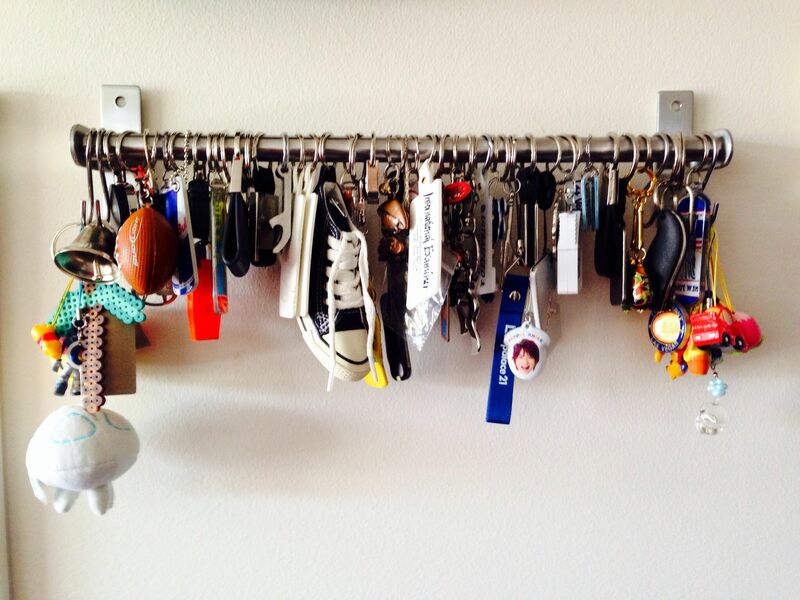 As I grew older, I began to see them as things that cluttered the house. They had to be dusted, carefully. They crowded the space of her small home. There was no place to rest the eyes. Her nicknacks became difficult to see because there were so many of them. No, her collection of figurines and miniature replicas were not at the level of hoarding that you see on the popular T.V. show called Hoarding. 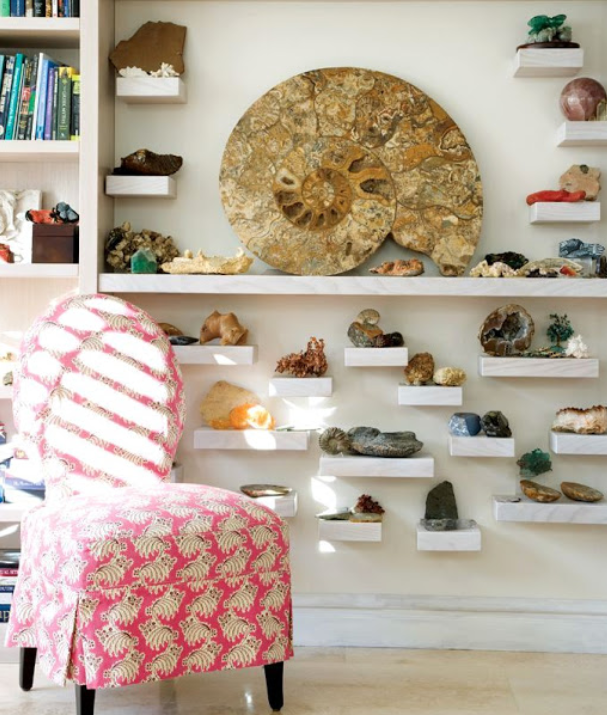 Her collections were just a collection of disorganized-gotta'-display-everything malaise. So at an early age, I found myself averse to display small objects, though I tended to collect them but forever stored them. As I reflect on my grandmother’s nicknacks and muse over the collections in these next two images, I ask how is it that these varying objects come together so beautifully? Do you see a theme? Or a pattern? What do people collect? Just about anything that excites interest and passion. What I had finally learned over the years is that such treasures simply need to be organized and given the kind of attention as museum curators give great art. Group them, display them sparingly as centerpieces or in a gallery style. And when the collection becomes too large, store and alternate displaying items by season, celebratory events or whenever a change is desired. The collection becomes a statement of good taste, precious treasures, and keepsakes on which to be marveled.